Imagine all the things this loved one has seen celebrating 100 years! Oh yes we did! 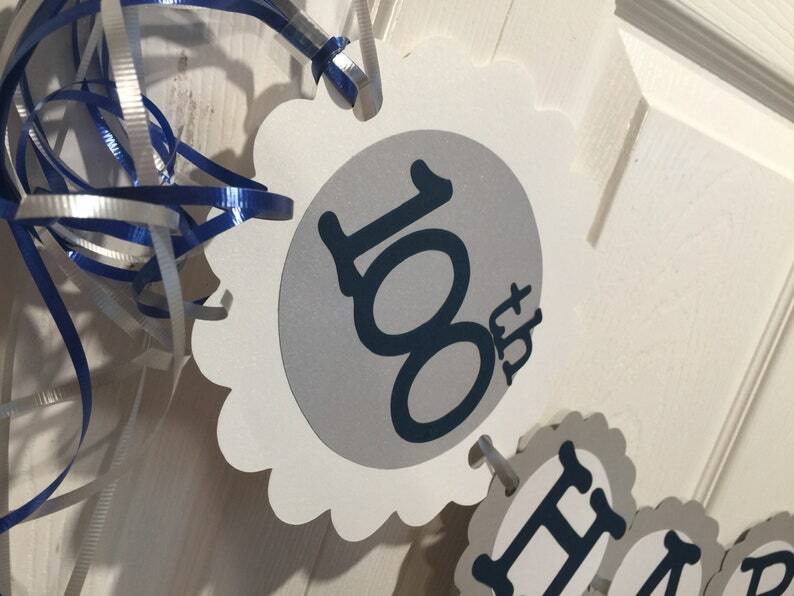 Frombeths was so fortunate to be part of one of our returning customers celebrations for a 100th birthday! This is a super fun banner that can be put together in colors of your choice to celebrate a Big Birthday or Anniversary. This fun banner helps set your stage. Created in custom colors just for you. Please include the following on checkout. This item can also be personalized. Please feel free to convo with us for pricing details on personalization before placing your order.